A death that could have been prevented is a loss for the entire community, not just a personal loss. Often our clients are driven by a desire to make sure that it never happens to anyone else. One step towards achieving that is to fully investigate and then hold the negligent party responsible for their misconduct or carelessness. 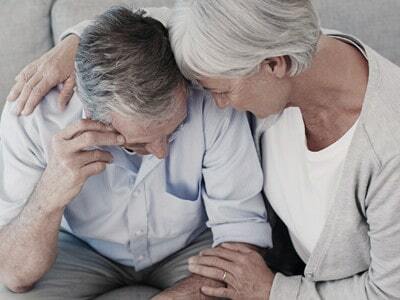 If your loved one died because of the negligence, carelessness, recklessness or misconduct of another person, you have a legal right to recover financial compensation. Beyond compensation, many people just want answers: Why did their loved one die? Did anyone do anything improper? How could the tragedy have been prevented? Can anything be done to make sure that it does not happen to someone else? For answers to these kinds of questions, contact Friedman | Rubin. We will carefully assess the circumstances and advise you whether you have a valid wrongful death claim and help you find answers to these questions.